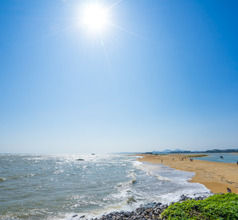 With irresistible scenery of picturesque beaches, streams, lakes, and rivers Bo’ao City is a popular tourist destination on the Hainan Archipelago, China. The city attracts tourists in thousands throughout the year from different parts of the world. 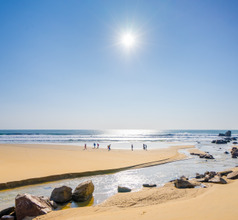 Bo’ao City is just an hour’s drive from Haikou, the capital of the Hainan Islands. 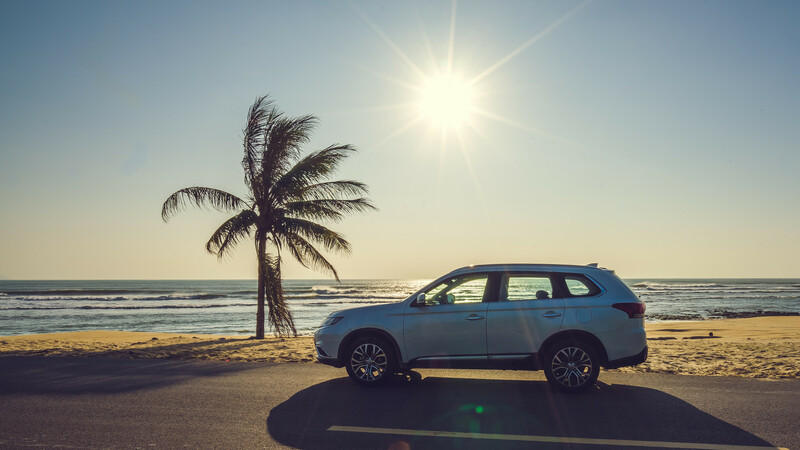 The city is a paradise for beach lovers, photographers, naturalists, marine sports enthusiasts, etc. It is also the permanent venue of the Bo’ao Forum for Asia, a forum for top-level businessmen, academicians, and government representatives from Asian countries. There is nothing ancient or old about Bo’ao City. It is an ultra-modern urban area with well-organized infrastructure and top-class tourist facilities. There is a beautiful hot spring resort that is well-known for its therapeutic and beauty spa treatments. Another reason why the city is a must-visit is its championship-class golf courses. A large number of tourists visit the place to practice or take part in tournaments. Another aspect of the city that attracts the usual crowd of tourists is its splendid landscape. 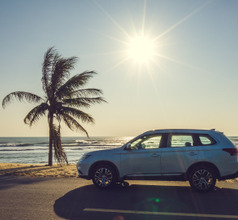 The city is surrounded by coconut forests, mountains that look out towards the sea, clean sandy beaches, warm sea waters, and plenty of sunshine. The hotels in Bo’ao are most of the upscale category. 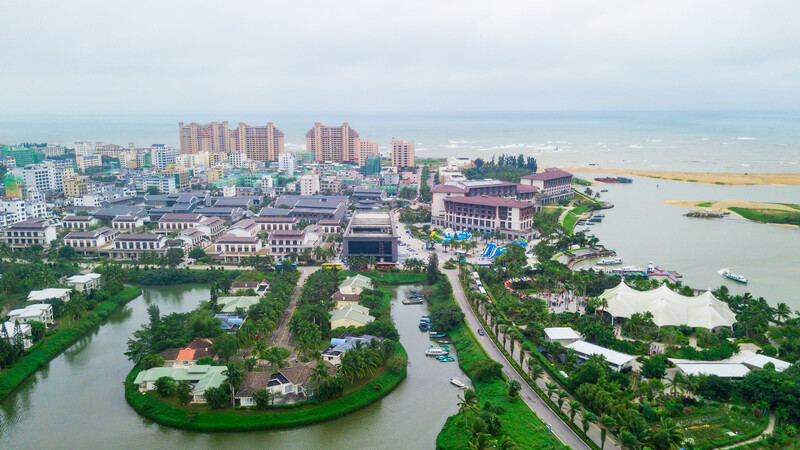 They include the 5-star Boao Golden Coast Hot Spring Hotel famous for its spas and the superb Boao Golf Country Club frequented by the wealthy irrespective of whether they are in a mood for golfing or not. The amenities and services match the opulence of the resorts. 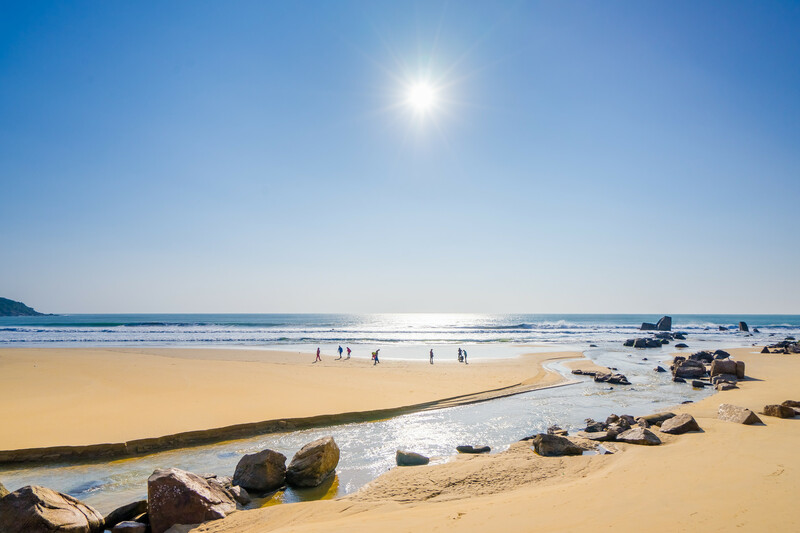 The Jade Belt Beach in Bo’ao City has the most unique landscape in the world and is the highlight of the region. 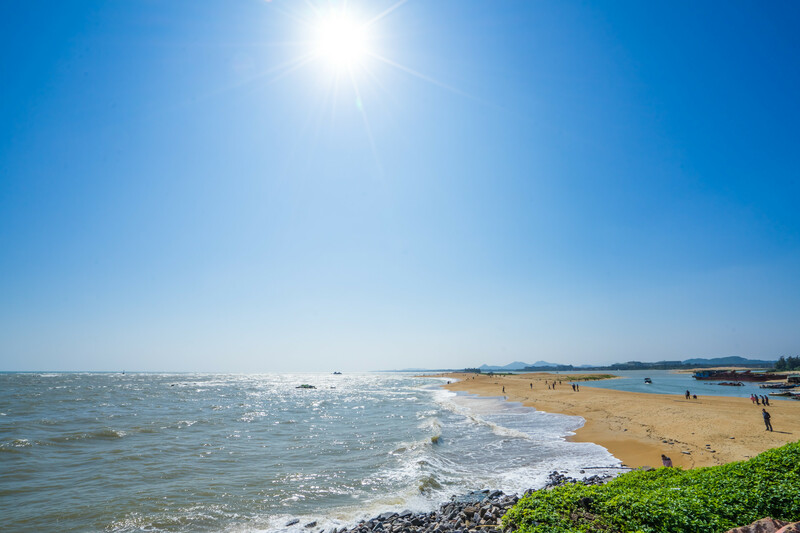 The beach lies on the delta formed by three rivers together, namely the Longgun, Wanquan, and Jiuqu that flow into the South China Sea. The golden-jade colored sand adds to the beauty of the location and the beach has been listed in the Guinness Book of World Records. Tourists can indulge in many marine activities like scuba diving, snorkeling, jet-skiing, canoeing, parasailing, and more. The Wanquan River is the flows down the slopes of the Wuzhishan Mountain and blesses the region with alluvial soil. Therefore, there are wonderful banana and coconut plantations along its banks. The river and its path are a delight for photographers, naturalists, painters, and tourists in equal measure. River rafting is a popular activity in the river’s upper reaches and boating is carried out downstream. The Tanmen Fishing Port is a beautiful sight and is a must-see too. 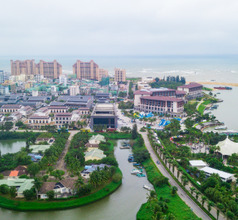 It is the largest fishing port in the Hainan Archipelago and is a major business and trading center for marine-based products. The main street in downtown Bo’ao is dotted with upscale restaurants, seafood specialty restaurants, as well as small local eateries and takeaways. So there is plenty of choices where the price of food is concerned. 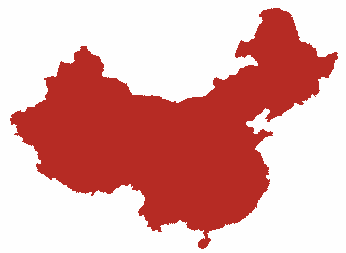 The Hainan Islands are filled with immigrants from different parts of China. The original people of the islands belonged to the Li ethnicity who are believed to be the descendants of the ancient Chinese Yue tribe that settled here nearly 3,000 years back. Today’s Bo’ao cuisine is a mix of different ethnicities and is very popular with domestic and overseas tourists. A few of their local delicacies are bamboo rice, fish soup, coconut soup, mutton soup, Wenchang chicken, Jiaji duck, Hele crab, Dongshan lamb, dried seafood snacks, etc.